Chickweed (Stellaria media) is an annual plant that is quite prevalent in Europe and North America. It is often added to meals, such as soups and salads, and is also used as traditional medicine. Chickweed is packed with vitamins C, E, and beta-carotene which is synthesized in the body as vitamin A and gamma-linolenic acid. It is especially rich in minerals such as magnesium, iron, copper and phosphorus, and antioxidants such as saponins and improves the skins’ health when applied as a herbal ointment or just directly as juice. Ever heard of oxidative stress? Its an imbalance between the production of negatively charged, oxygen-containing molecules and the ability of the body to counteract their harmful effects through neutralization by antioxidants. Chickweed is a very effective solution for that. Furthermore, chickweed’s application on the skin makes it smooth and removes wrinkles. Chickweed’s medicinal properties are well-known in treating skin inflammations arising from conditions such as eczema, psoriasis, acne etc. It aids in regeneration and stimulation of the synthesis of collagen needed for skin. Acne, boils, and rashes can be washed using chickweed tea to get instant relief. If can be applied as a poultice in conditions such as varicose veins. If you’ve wondered what is in the lip balm or skin cream you use in winter that heals your cracked lips or your dry hands, the answer is chickweed. 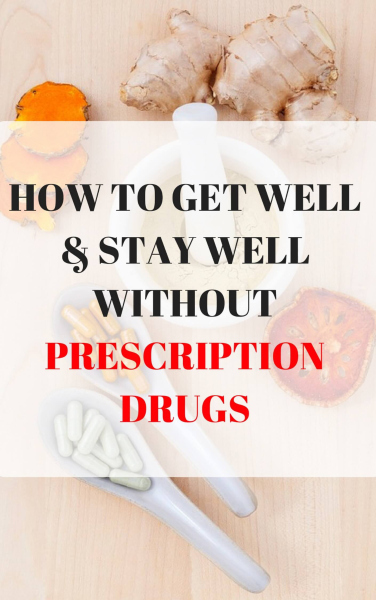 It is a very common ingredient in a lot of skin treatments and drugs that target common skin problems. Taking baths with chickweed infused water can relieve itchiness and dryness of the skin. Chickweed is a common ingredient in diuretics, also known as water pills that are designed to increase water and salt expulsion from the body as urine. But unlike some of the other herbs like Juniper and dandelion, chickweed has a more gentle diuretic effect on the body and its regular use reduces and regulates water retention in the body. Some research suggests that the flavonoids, tannins, and antioxidants called saponins found in chickweed can help reduce fat in the body. In one study conducted on pregnant female mice, it was observed that when given medium and high doses of chickweed, the mice showed a significant reduction in body weight gained due to pregnancy-related hormones. And when given as a part of the diet, chickweed reduced the level of circulating lipids, decreased food consumption and increased lipid metabolism. Obesity medications, as a result, use chickweed as a key ingredient. It can decrease mid-day cravings as well as overall appetite while boosting your intake of key nutrients such as vitamin C, phosphorus and gamma-linolenic acid which help in breaking down fat cells. Chickweed herbal tea is known to be useful in some respiration-related problems such as asthma and allergies due to saponins. They help the body in removing phlegm and mucus, our body’s natural secretions as a response to inflammation of the respiratory system. Cleaning up phlegm from your body makes breathing easier hence chickweed is also a common household treatment for cold and flu. There’s also some evidence that chickweed tea has a therapeutic effect on what’s commonly known as smoker’s cough. Chickweed is a useful aid in treating digestive ailments of the body due to its mineral content. It is also rich in fiber, a very useful supplement to digestion, and hence is found to be very helpful in conditions like constipation. It not only cleans the bowel but also helps rebuild the muscular damage and prevents other side effects of constipation such as hemorrhoids. The powerful anti-inflammatory properties of chickweed are particularly beneficial for chronic irritable bowel syndrome and gall-bladder problems. Its consumption soothes the pain and helps in healing as well As an ointment, it is very useful in treating piles and sores too. Take chickweed regularly as a part of your diet and it will regulate the bacteria in your stomach and help strengthen your immune system due to its high fiber content and antioxidants. saponins are known to increase the permeability of cellular membranes in the digestive tract which is particularly helpful in the absorption of nutrients. Chickweed can also be taken as a mild laxative and is known to reduce flatulence. A study published in the African Journal of Biomedical Research found that chickweed induces analgesic properties and increases the release of histamine. Its poultices or compresses, when applied to wounds, increases blood flow and protects them against infections, which eases the healing process. It has been found that chickweed stimulates and increases mucus production during inflammatory conditions in the body. This provides a soothing, cooling effect and makes them heal faster. Chickweed is quite beneficial in bringing relief to those suffering from arthritis and gout. In tincture form, it could be applied to joints to reduce pain and swelling. And due to its diuretic nature, chickweed can help flush out uric acid accumulated in the body when suffering from these conditions. Chickweed tea is consumed by many people as a means of removing toxins from the blood system which adversely affect health. Diuretic nature of chickweed increase urine generation and effectively cleanses the kidney. 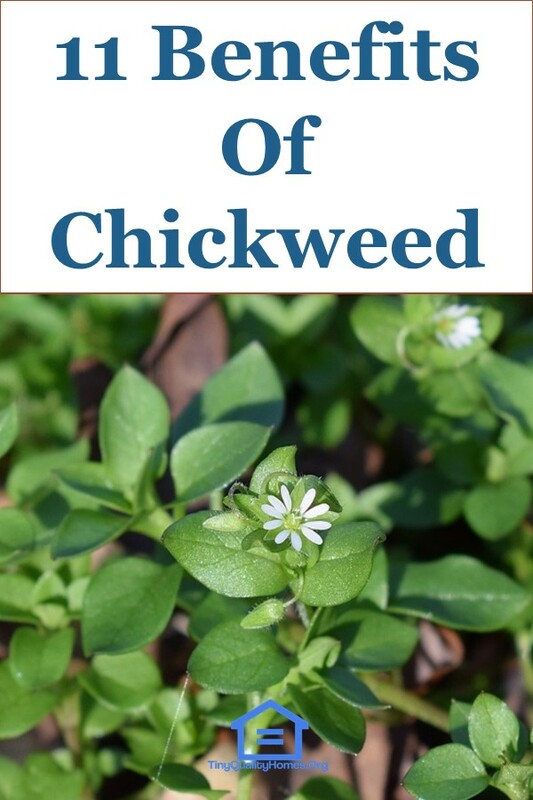 People suffering from a decreased discharge of waste have benefited from consuming chickweed. Chickweed is believed to be helpful in atherosclerosis, a condition in which plaque builds up in the arteries. It dissolves the plaque and other fatty formations and prevents them from recurring. Chickweed application can prevent blood loss in case of minor cuts and bruises. Chickweed’s anti-inflammatory nature is also useful in treating ophthalmia and is noted as a known practice since the 1800s. Its leaves, mixed with lard and made into an ointment, can be applied in case of acute ophthalmia to relieve pain. Chickweed extracts can be administered as an emmenagogue, galactagogue, postpartum depurative as well as an excellent circulatory tonic. Overall, chickweed is a complete herb with abundant nutrients such as vitamins, antioxidants, and minerals such as magnesium, iron, and copper, as well as anti-inflammatory, diuretic, antiseptic and expectorant properties. It makes a very important addition to our dietary regiment.